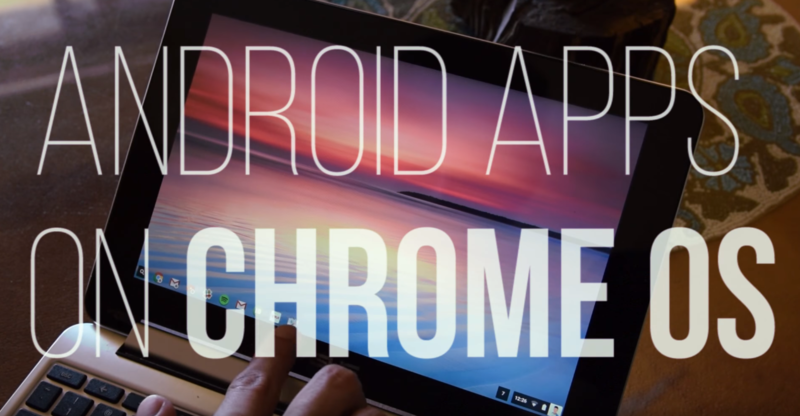 In our latest video, Facundo Holzmeister goes hands-on with Android apps and the Play Store on Chrome OS using the Chromebook Flip. I've used the Flip's Android apps a fair bit now, and I have to say, while the experience is buggy, it does hold a lot of promise. Our video hands-on should give you a better idea of what the whole thing looks and feels like, as well as some of Facundo's thoughts on how things are progressing. For now, things do break, some don't work, and others just feel oddly out of place - but the things that do work often work well, and it's hard not to be excited about the future of Android apps on Chrome OS. Without further interruption, I'll let Facundo take it away. Also, be sure to subscribe to our channel if you want to see more videos like this one!